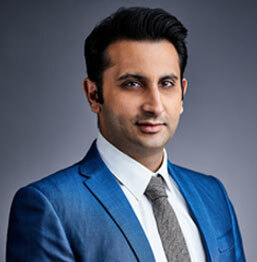 Adar Poonawalla founded the Clean city initiative in January 2015 with the sole purpose of improving the environment and waste management in the city of Pune his home base. He said “I am a proud Indian but my pride takes a hit when I look at our streets and roads compared to those of other more developed nations and so instead of criticizing any government from the sidelines I decided to pledge 100 crores to pickup and manage our waste and garbage in the city of Pune. The waste and garbage not only is damaging our health and environment but it is an embarrassment to foreigners and visitors who visit India. Today we have 170 trucks/ machines and 300 employees for managing this activity covering more than 400 kms of roads in Pune (roughly half the city)”. The second phase will reach the whole city which is approximately 1000KM of roads and if this succeeds, the model can be replicated in other cities. Everyone feels helpless when they see garbage and waste lying on the streets and everyone wants to do something about it, however the solutions to solve these basic problems have always been so complex that many have shied away from addressing them. 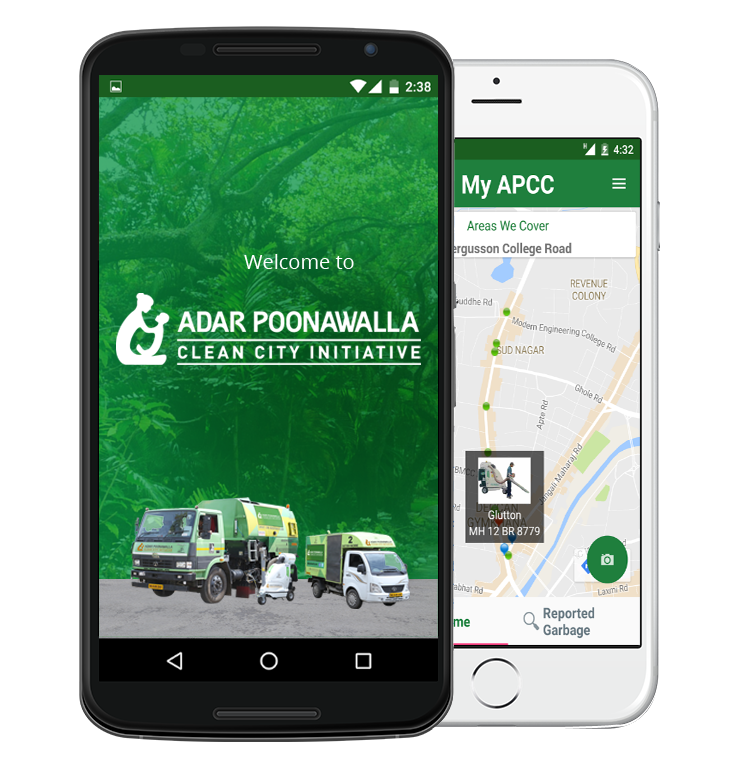 The clean city initiative addresses this issue by deploying state of the art machines as it is done in Western countries, which have over the years evolved to a very sophisticated system of waste management. Equipment deployed include, Glutton Vacuum Litter Picker, Trilo Vacuum Truck, Truck Mounted Road Sweepers, which uses the best technology to pickup and clear the waste from the streets. Vehicle mounted pothole filling machine to fill potholes in the shortest possible time. These type of equipments are used for the first time in India. The initiative has gained success with the cooperation of citizens, resident welfare associations, NGOs, civic officials. To further succeed we are carrying out awareness programs in schools, colleges and general public on importance of segregation of waste. We hope this initiative in the city of Pune will inspire others to implement such activities in other cities across the country. We appreciate and thank the Pune Municipal corporation for their timely help and permission.